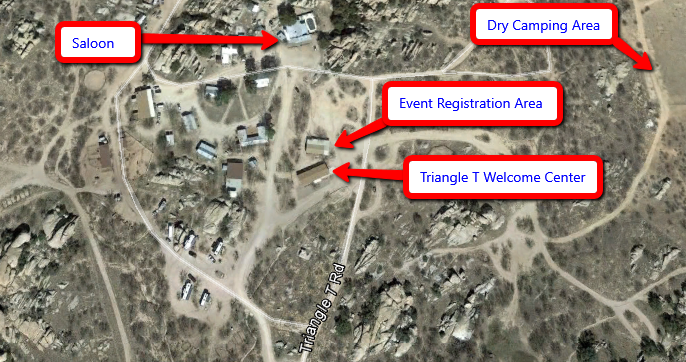 "2019 – Rumble in the Rocks"
"Archers Descend on the Boulders of Dragoon"
The Triangle T Guest Ranch is located 60 miles southeast of Tucson. Take Exit 318 off I-10 at Dragoon Road. Follow Dragoon Road 1/4 mile to the Triangle T.
© Copyright 2019 Desert Archers. All Rights Reserved.